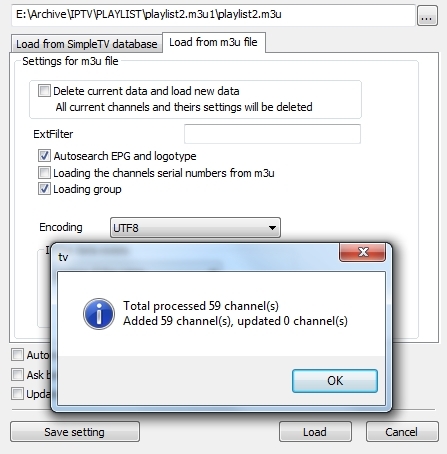 An electronic program guide (EPG) is an application used with digital televisions to list current and scheduled programmes that are or will be available on each channel and a short summary or description for each programme. An EPG allows the user to view a list of programmes scheduled for the next few hours up to the next seven days. 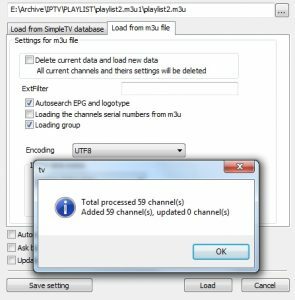 These codes should be added to your iptv playlist (.m3u) file, these can easily be created and edited using Notepad in Windows. http://tvprofil.net/xmltv/ (Mainly from Central Europe & the Balkans).